Fastest soap system to load.Most sustainable soap solution with Nordic Swan accredited formulations and recyclable bottles and dispensers. 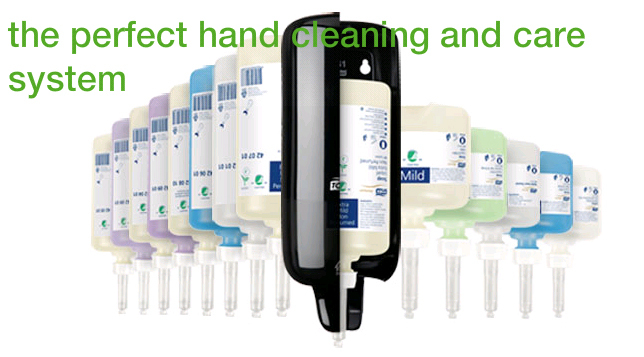 Highly effective hand wash against bacteria and is perfect to use in hygiene sensitive environments. 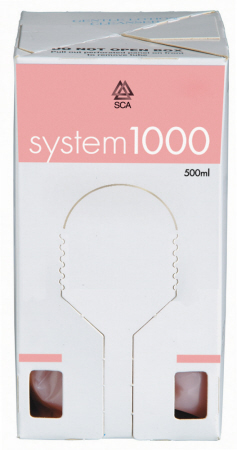 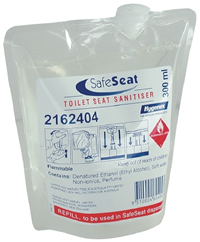 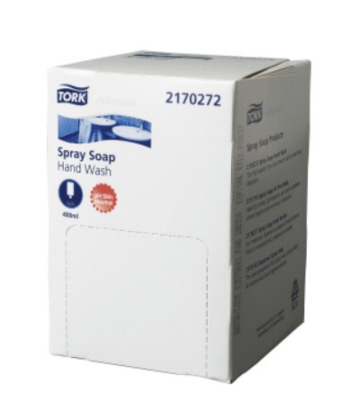 Sanitises and disinfects hands quickly without water.Sealed cartridges with single use pump ensure no bacteria build up.Contains Glycerin and Betaine that moisturise and protect the skin. 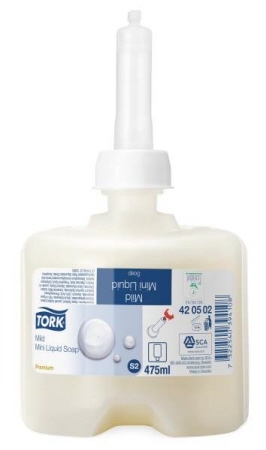 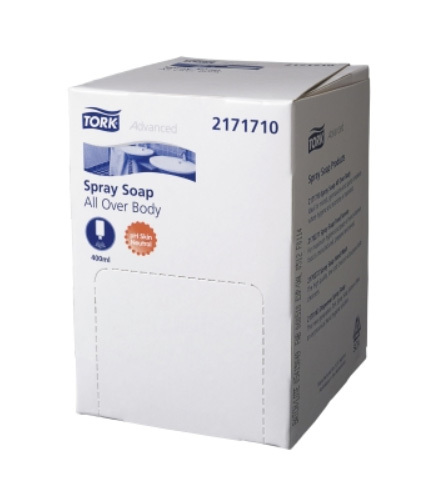 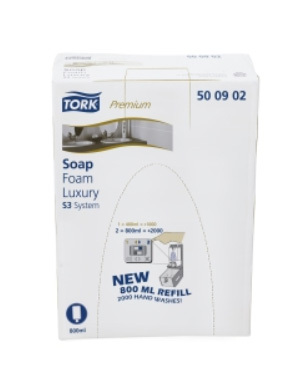 Tork Advanced specially formulated spray soap for Food Service use. 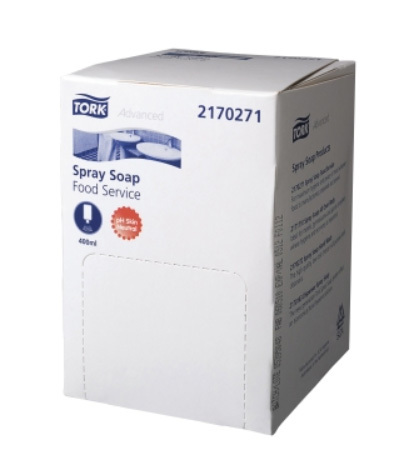 Is approved by New Zealand AgriQuality for food and beverage use including dairy factories and Australian AQIS approved. 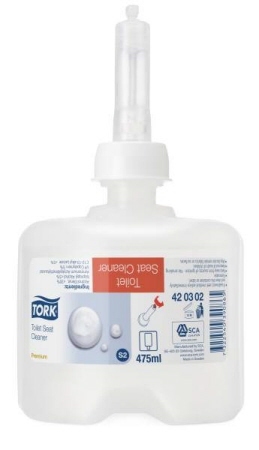 Contains antibacterial. 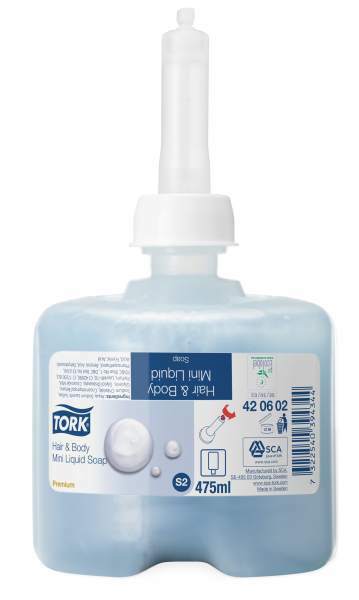 Tork Premium Toilet Seat Cleaner Hygienically neutralises germs and smells.Dries quickly to provide a clean, hygienic, dry surface.Quick to load and refill.